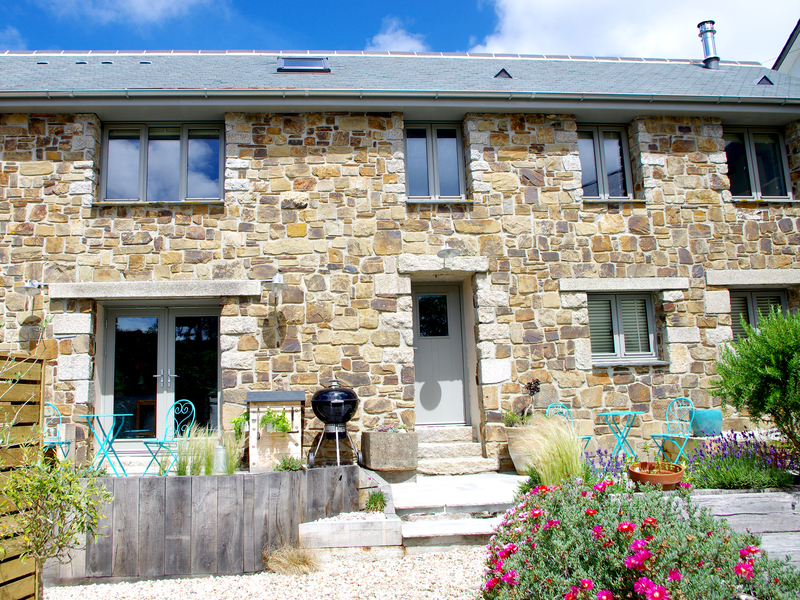 Set in the beautiful Porth Valley near Watergate Bay, in the peaceful hamlet of Lower Trewince Farm; Bullpen Cottage is less than a five minute drive to the spectacular Cornish beaches of Porth, Whipsiderry and Watergate Bay. 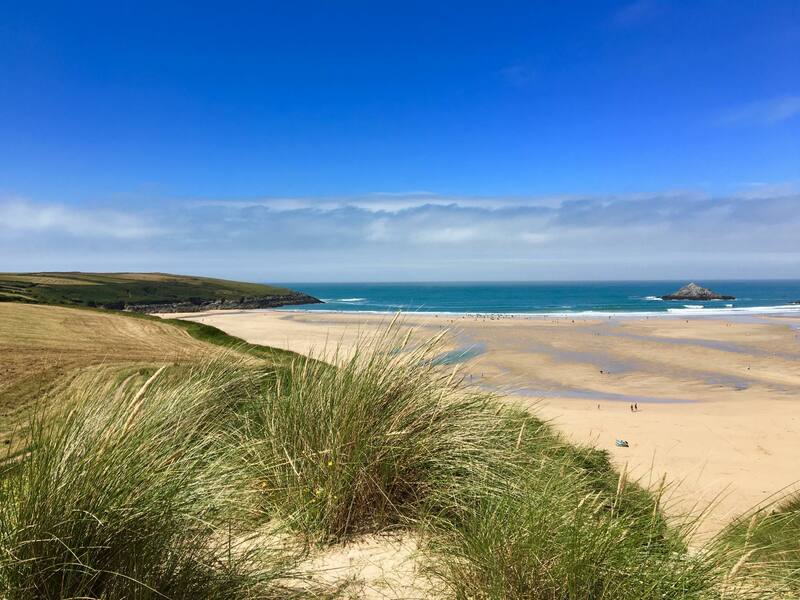 Whilst Bullpen is in both a rural and coastal setting, surrounded by rolling hillside, wildlife and birds, the cottage is only 3 miles from central Newquay and the famous Fistral Beach; renowned for its surfing. Exploring is one of our favourite things to do and we know that having a short amount of time to see and do everything is not always easy. 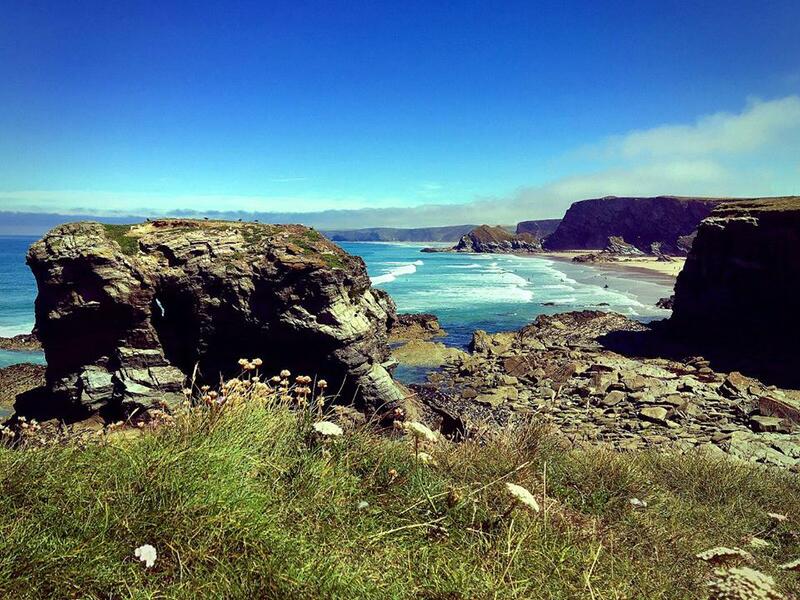 This section tells you more about Cornwall, Newquay and the surrounding areas. Beaches, walks and places to go – we wouldn’t want you to miss out on anything!